She’s 14-year old of age and a Nigerian-born girl. 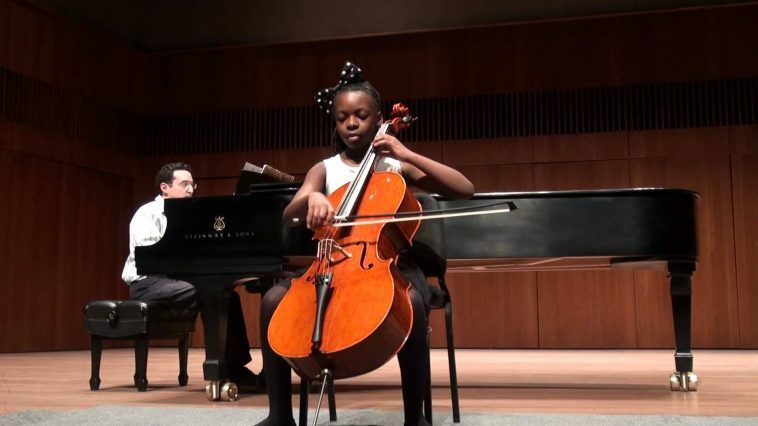 Ifetayo Ali-Landing won first place in the just concluded grand National music competition in the United States of America. Here Are 10 things on this whizkid, Ifetayo Ali-Landing that might interest you. 4 The amazing teen is also the Junior Division 2nd Place Laureate of the 2016 Sphinx Competition. the Festival’s Oistrakh Symphony Orchestra. and the Music Festival in Honor of Confucius competition. violoncello and piano, Op. 21 by Alberto Ginastera (2017).